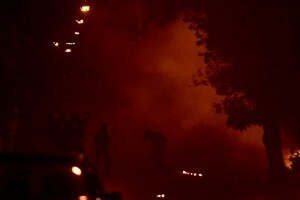 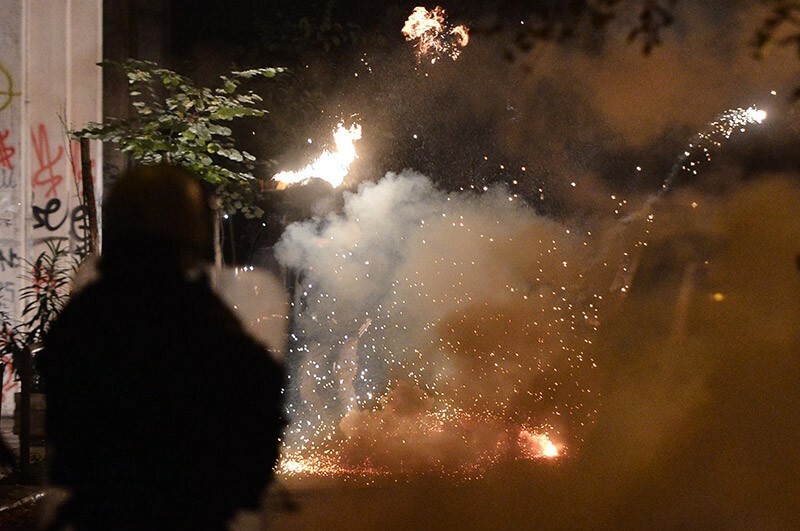 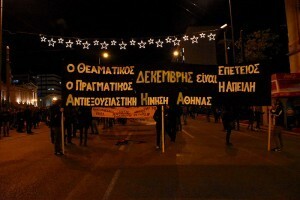 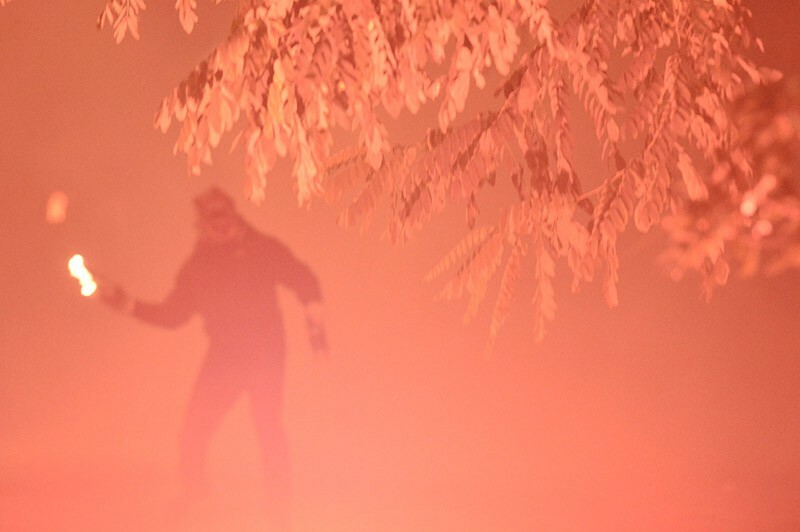 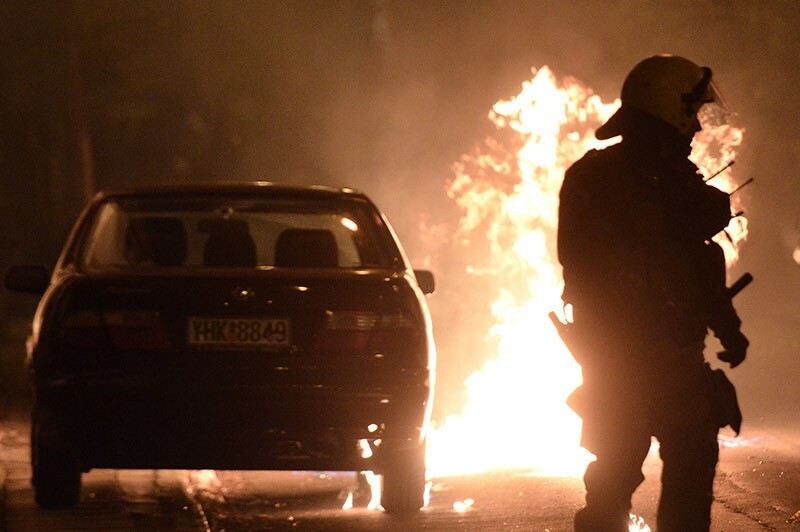 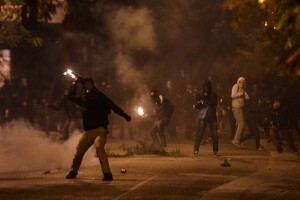 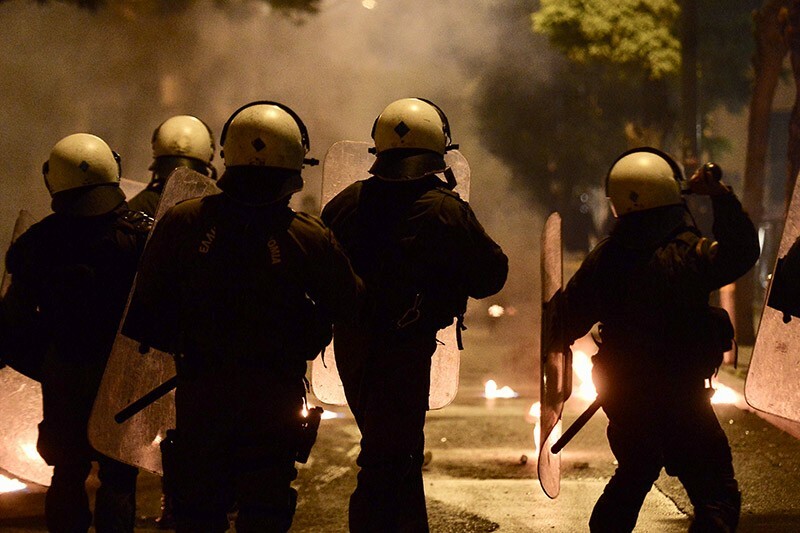 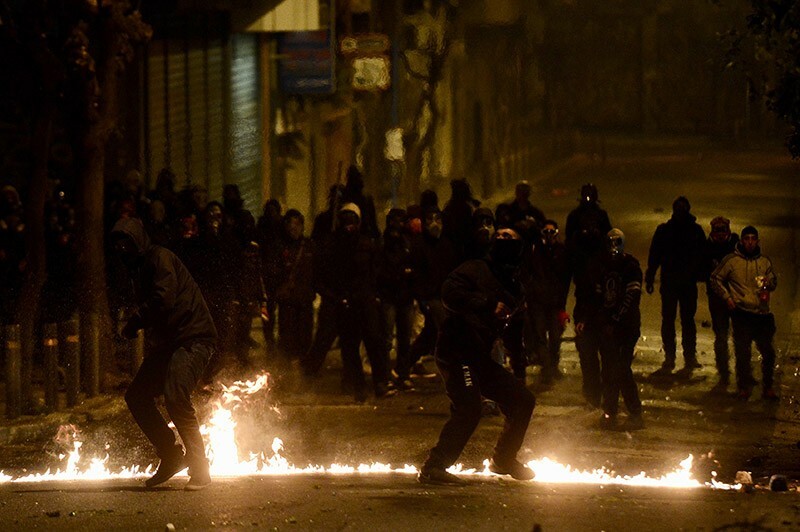 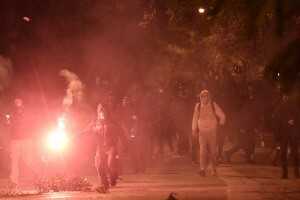 Around 1000 anarchists clash with anti-riot police units in Athens and Thessaloniki, after a march in memory of the teenager Alexandros Grigoropoulos who was shot dead by a police officer in 2008, nine years to the day. 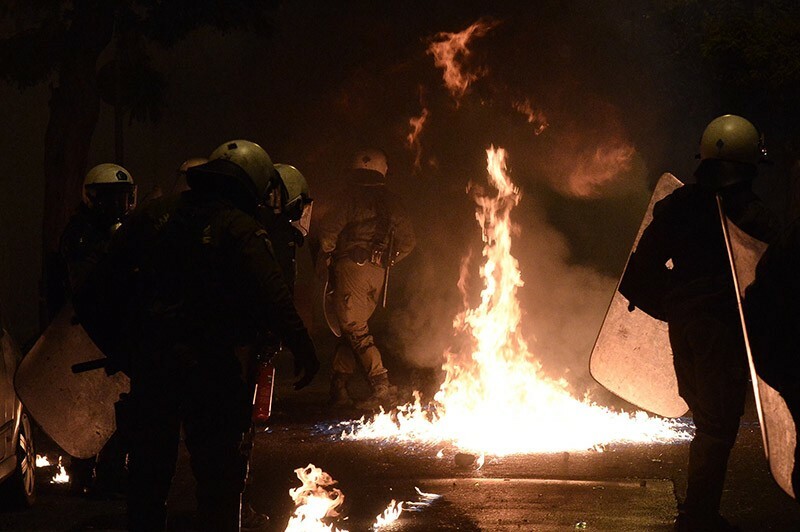 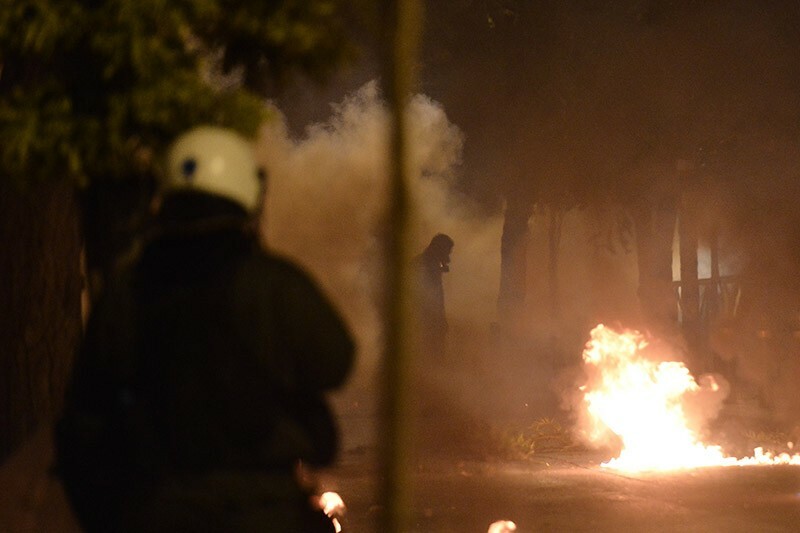 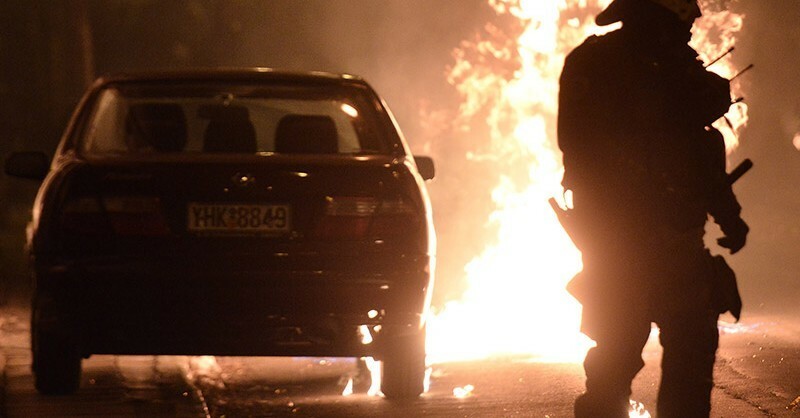 In downtown Athens the extreme-leftists have set cars on fire and they have closed a few roads with roads blocks. Many of them are using the Polytechnic building as a base from which they are resupplied with petrol bombs. 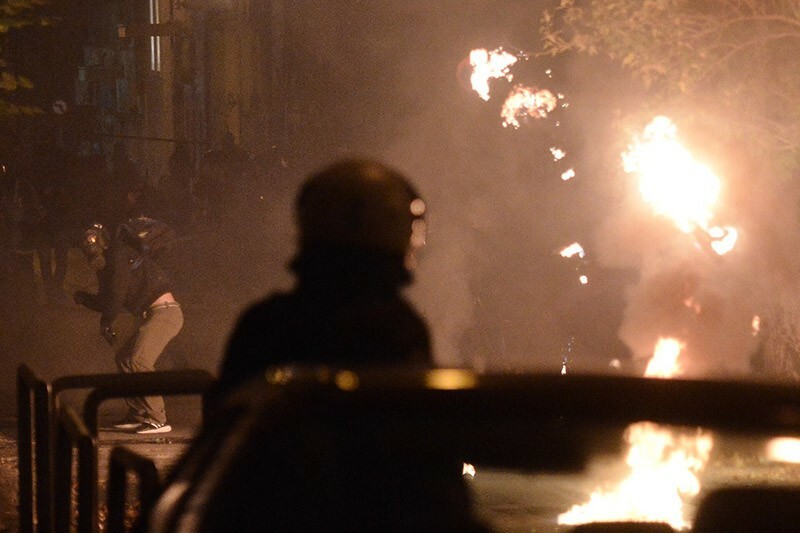 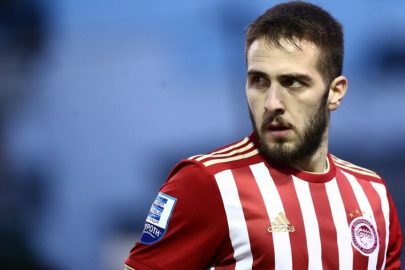 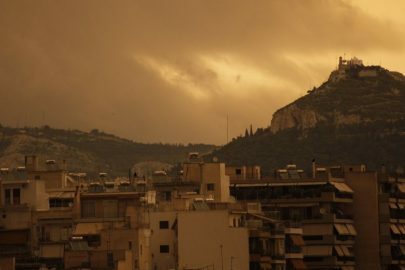 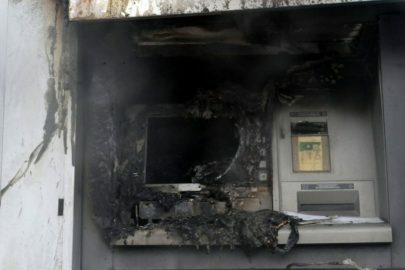 In 2008 after the death of Grigoropoulos, Greece faced an unprecedented three weeks of riots in many cities. 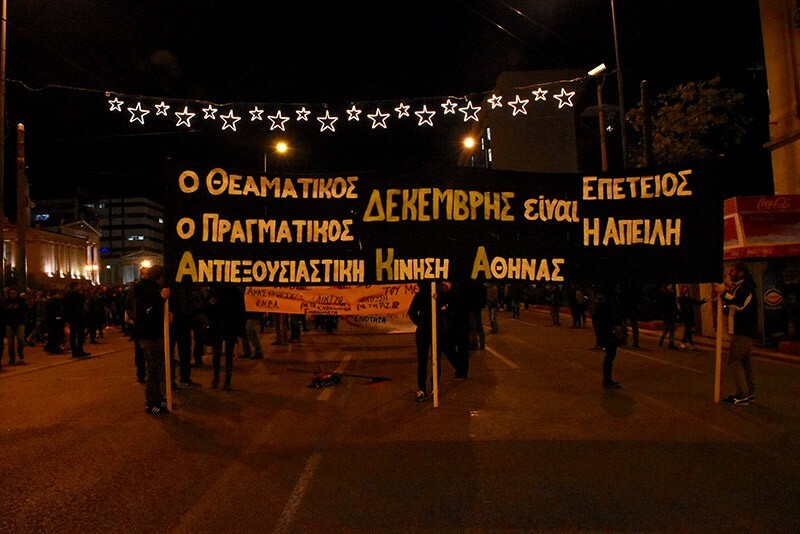 Since then the anniversary events in his memory are marked with smaller scale riots, just as it happens with the November 17th celebrations every year.